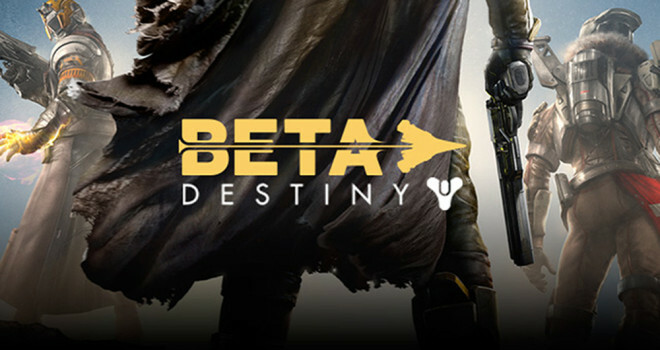 Destiny’s beta hype is too real right now considering that the PlayStation Network is having a bit of a hard time keeping up with the demand. As well as PSN struggles, Bungie’s website is also experiencing significant problems. So if you were looking to join the hype train as soon as possible you might want to consider going out for lunch and catching the next one, because you may be waiting quite sometime.